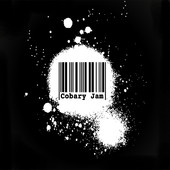 Say I Made – by Cobary Jam. Back in Action – by Cobary Jam. Something Else – by Cobary Jam. Feed It – by Cobary Jam. Mi Amore – by Cobary Jam. It’s a Memory – by Cobary Jam.